Loaning period varies for printed and non-printed materials. All open shelf collection can be borrowed out by registered members according to the TSAM Library circulation policy. 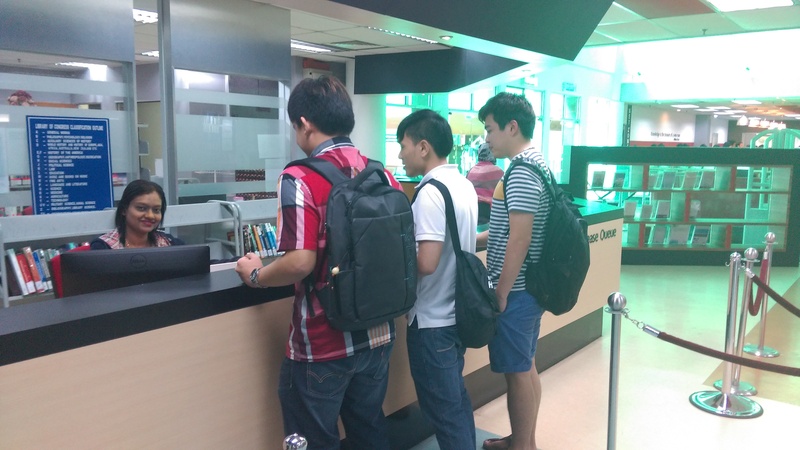 Circulation Counter provides loan, return and reservation services. 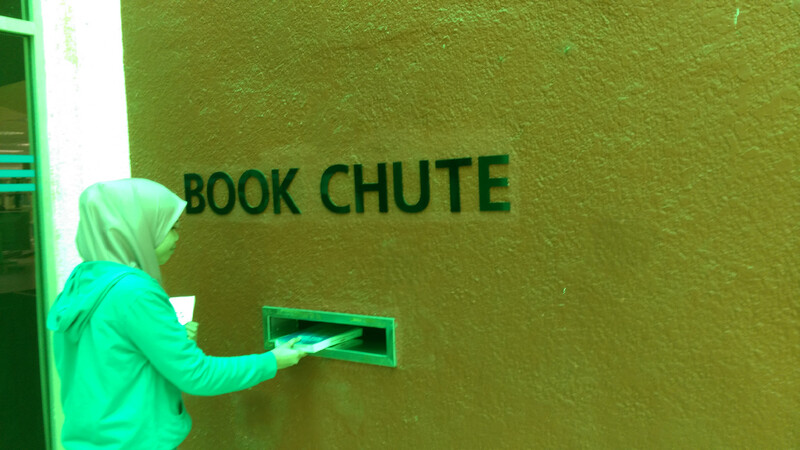 Book chute service available during library closure only. Book returned via this method will only be discharged on the next working day. 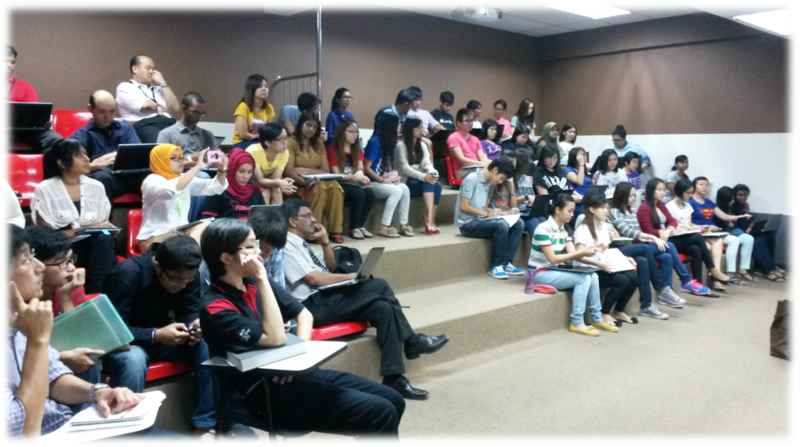 There are 9 discussion rooms available for discussion. Number of users must not less than 3 but not more than 8 persons. Duration of used is one hour. 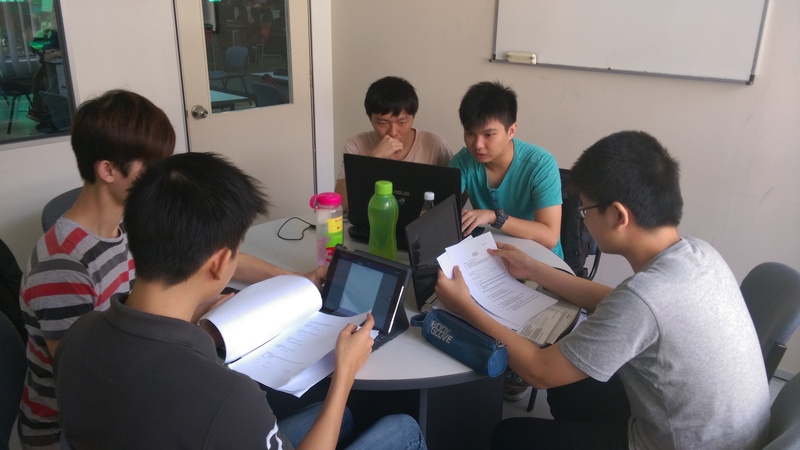 Students must write down their particulars in the discussion room online form and leave their ID card at the circulation counter. 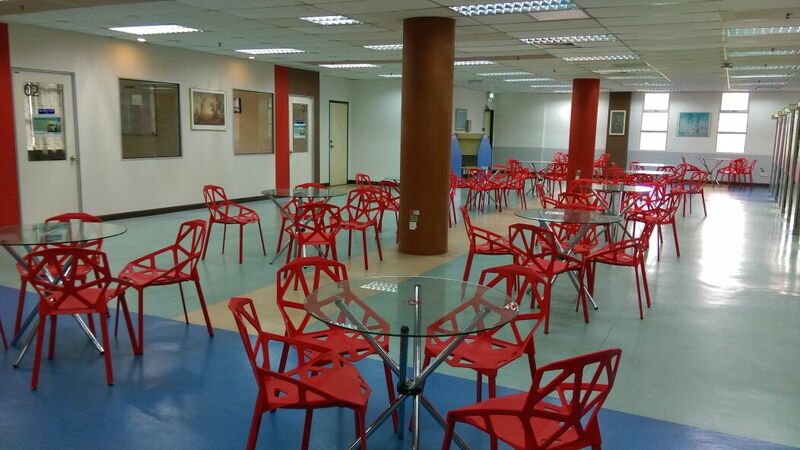 Discussion room number 9 can accommodate for 10 - 16 persons. 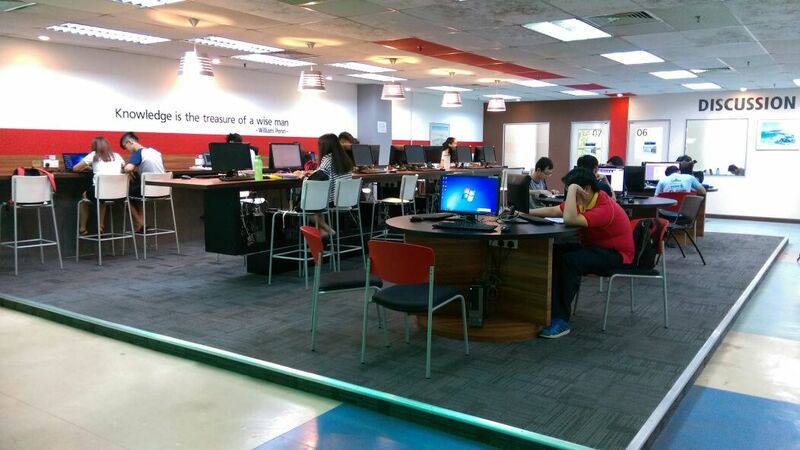 Netzone Area computers also available at level 2 with free internet access. 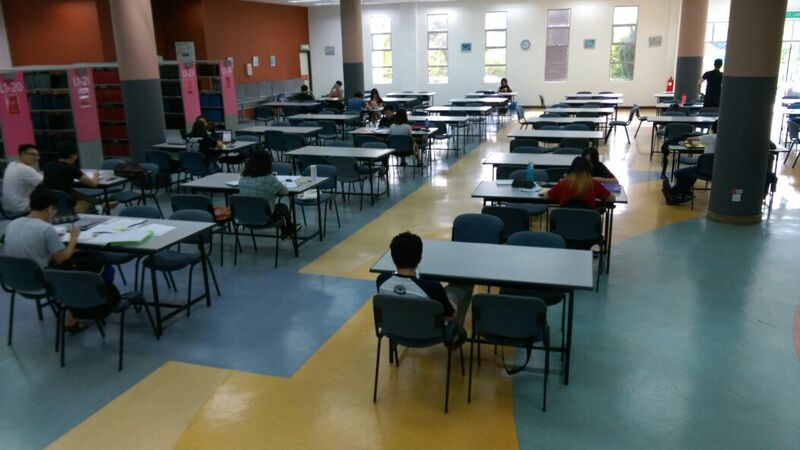 This reading area is located at level 1. 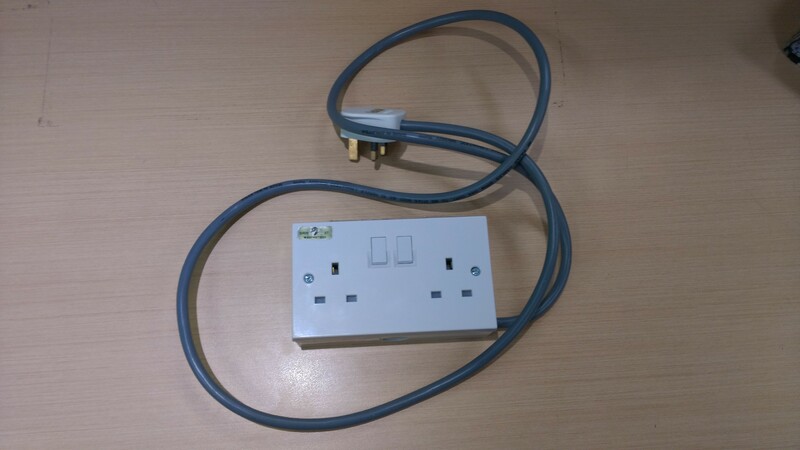 Extension Cord provided may be used to power or charge approved devices such as laptops, mobile devices, or library items checked out to patrons. They may not be used to power any device not related to or used for study or research purposes, or to power any other device deemed unsafe by any library employee. 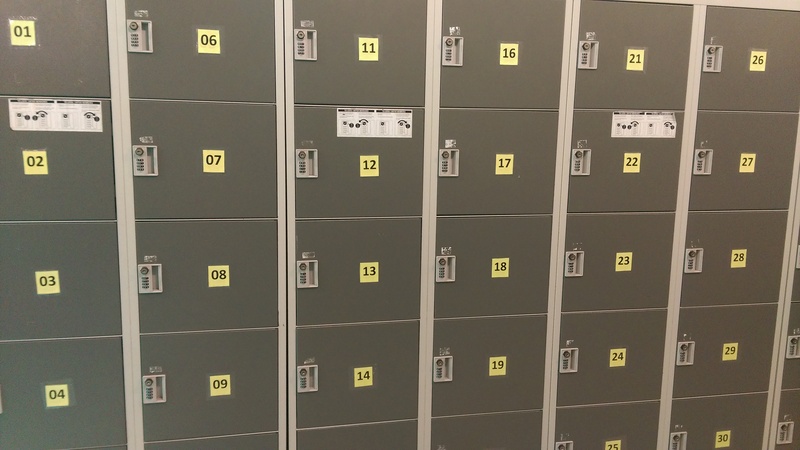 Lockers located near the entrance of the library are available for all Library users FREE OF CHARGE, it is on a daily basis. 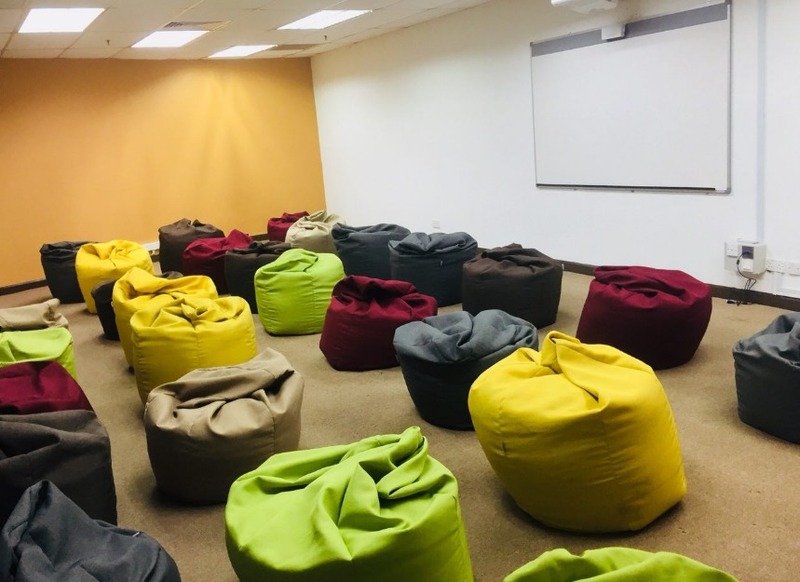 The Library is opening a designated chill space for any students still working hard throughout the day. 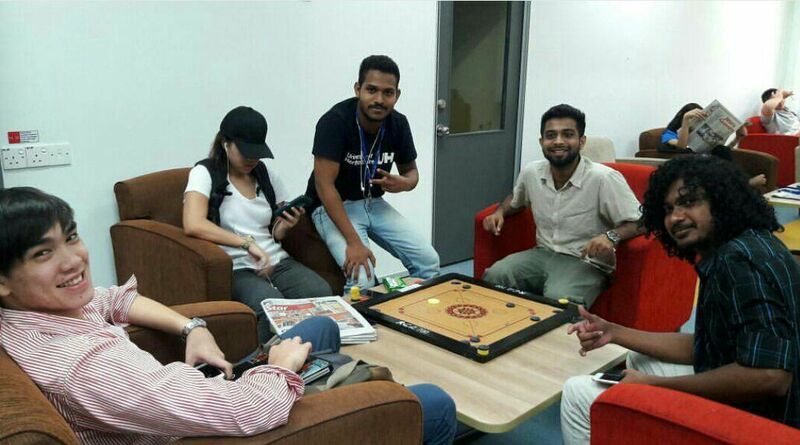 Complete with games and space to just kick back and relax! 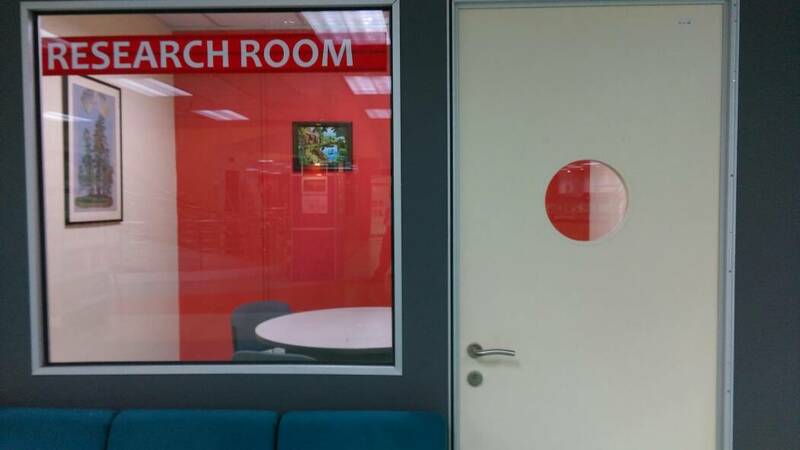 Research room is located at level 2 and open to all library users. 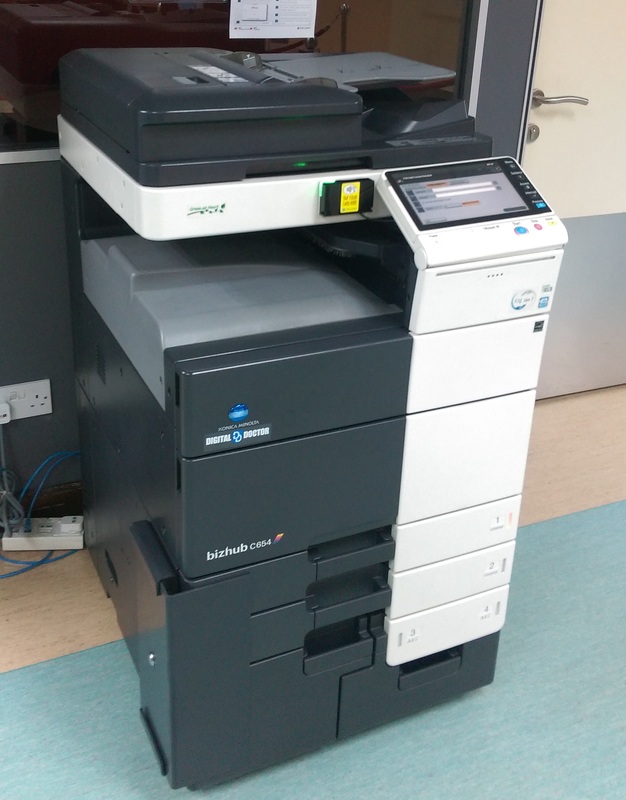 You will need to load money onto your student ID card in order to make copies. It can be made at Print Room, Block D, Level 2.